Jean Sweet is an excellent educator, mentor and an inspiring woman. Recently, I had the pleasure to work with her on a project. She was very engaged and dedicated to helping me succeed. 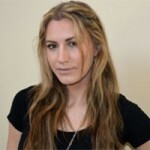 I enjoyed working with her and feel much more confident in my skills as a hair artist because of her guidance. We LOVE Artizen! 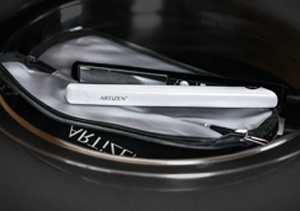 We have been using Artizen tools at RED 7 SALON for a bit and it offers great advantages for our clients as well as or stylists. They are designed so that the tools help our stylist be creative and produce an at-home ease for our clients hoping to recreate the styles that our professionals designed. 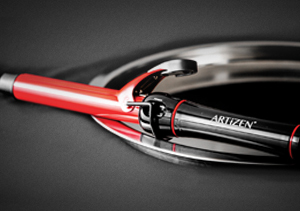 Artizen tools deliver high quality results as it pertains to blowdrying , straightening , curling and styling . 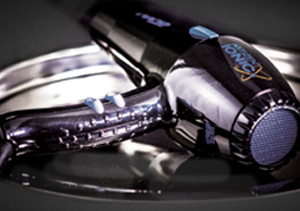 The mid titanium flat irons have become a staple in my salon because of the versatility and creativity in styling . 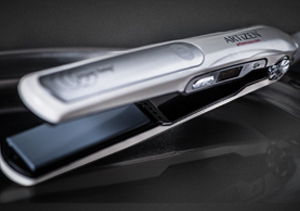 The Aritizen Nano blowdryer promotes faster blowdrying time. 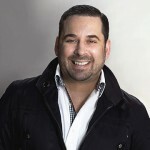 Its what my team of stylists are looking for!